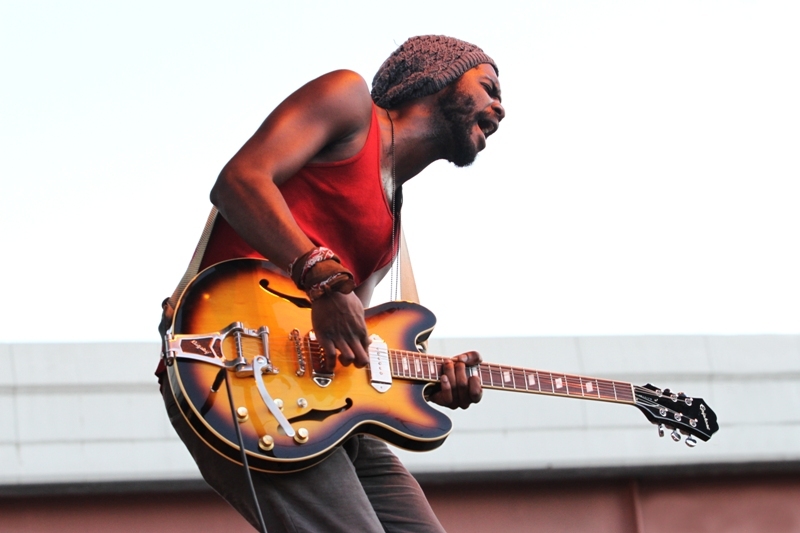 Baeble Music h as put up a clip of Gary Clark Jr. performing for a hometown crowd at The Mohawk. I'm looking forward to seeing him at the Newport Folk Festival this year where he's scheduled to play on Sunday, July 29. In the meantime I'll just enjoy this clip.